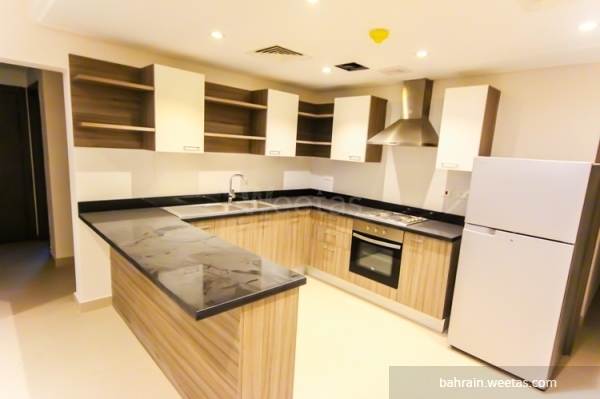 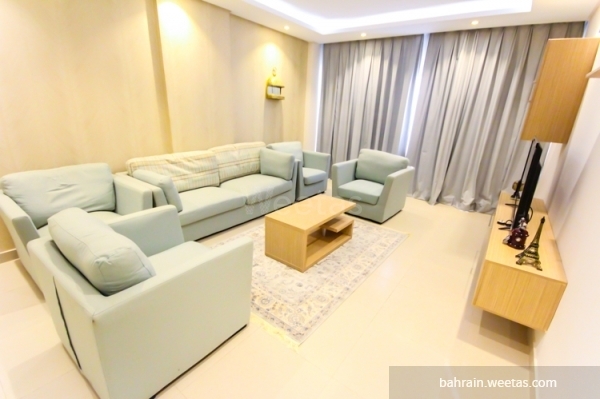 Luxurious furnished two-bedroom apartment with two bathrooms for rent in one of the best towers of Amwaj Islands with breath-taking seaviews and a great location that is 15 minutes away from Bahrain International Airport and few meters away from Amwaj Private Beach Resort. 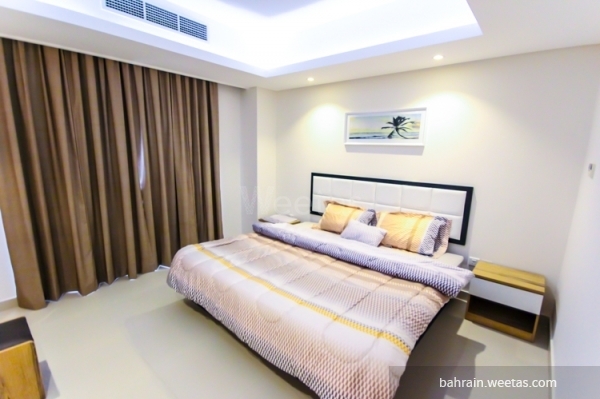 The building comprises a number of fancy amenities that include swimming pool, fitness gym, multiple-storey car park, and sauna and steam bath. 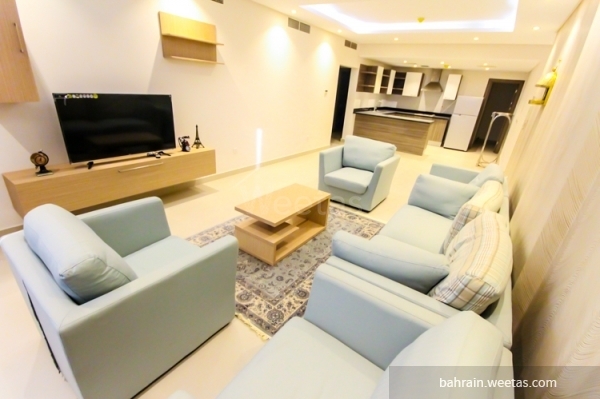 All of this for only 500BD per month. 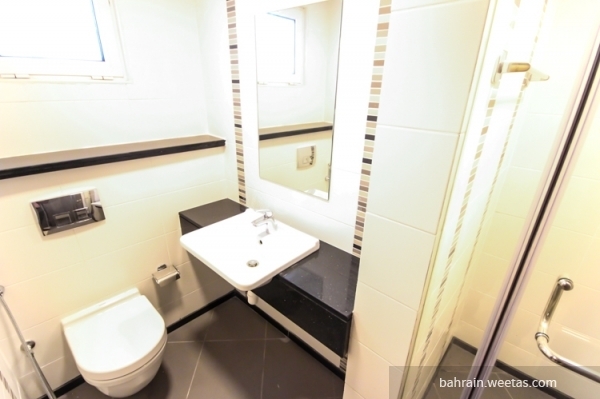 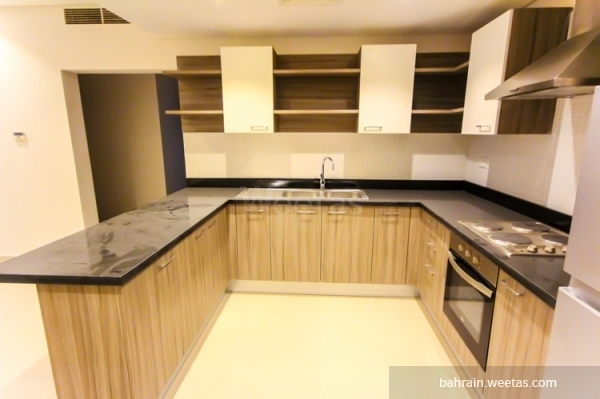 This property costs 27.8% less than the average 2 Bedrooms Apartments in Amwaj Island area.